According to Unicef, after a child enters secondary (high) school, the percentage of students enrolled drops below 50 percent. The factors influencing this statistic often involve a lack of school fees, the need to work to provide for their family, teen pregnancy, and illness. Maisha is aiming to change this number in the Village of Kano. Unlike the pulic education in America, schools in Kenya require a parent or student to pay school fees in order to attend. This creates hardships for families, especially if multiple children are attending school. 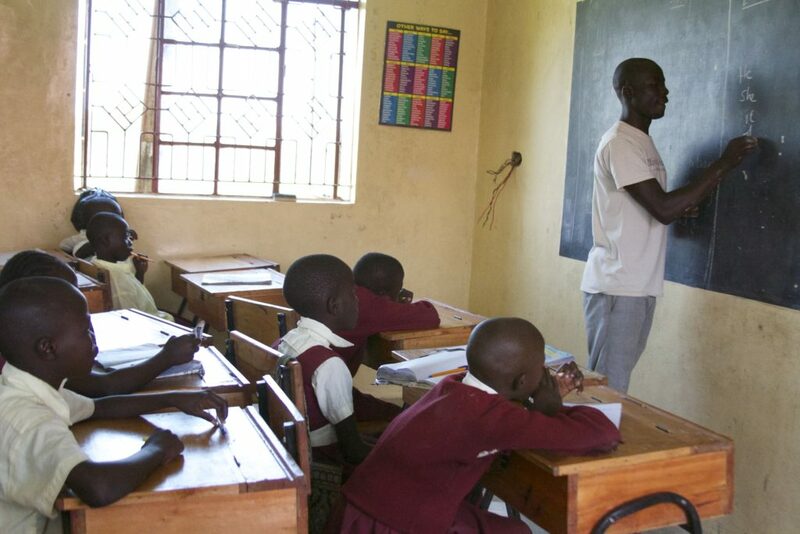 Jerry Ogallo, Maisha Academy head teacher, said students often have to put school on the backburner due to poverty. “The income of the parents in Kenya is very much below. 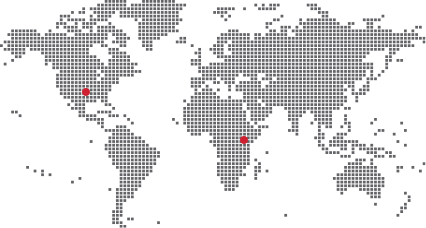 That’s why you will find the dropouts of children are very many. There’s nothing the child can do…, “ he said. Education is extremely important in Kenya. Ogallo said education gives children freedom. “Without education, a child is very blind. Education opens the eyes of a child,” he said. Ogallo said he has seen the difference education makes in the life of a child. 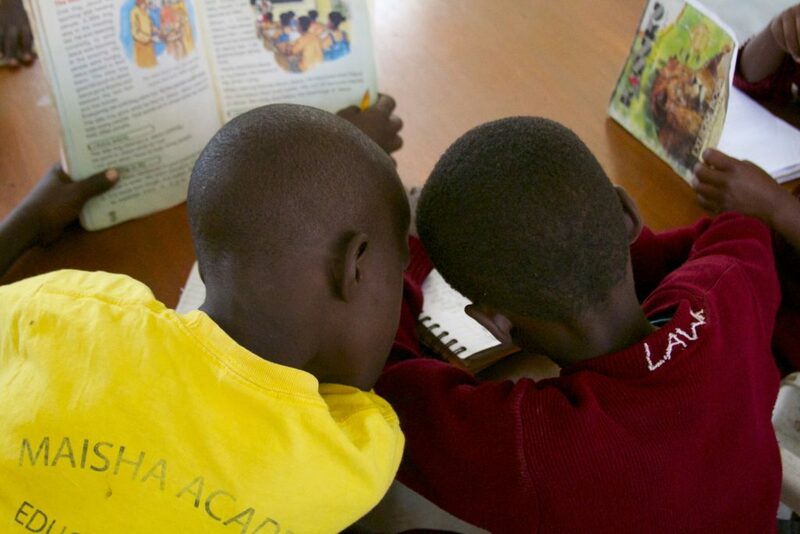 Maisha is currently providing education for over 900 students, in hopes of changing the entire village. Maisha has brought life to the community, he said. “This child, after changing, will go for higher learning. This child will look for how to help him or herself. This child, after learning, will come back and help the community. That is one way of changing the community,” he said. 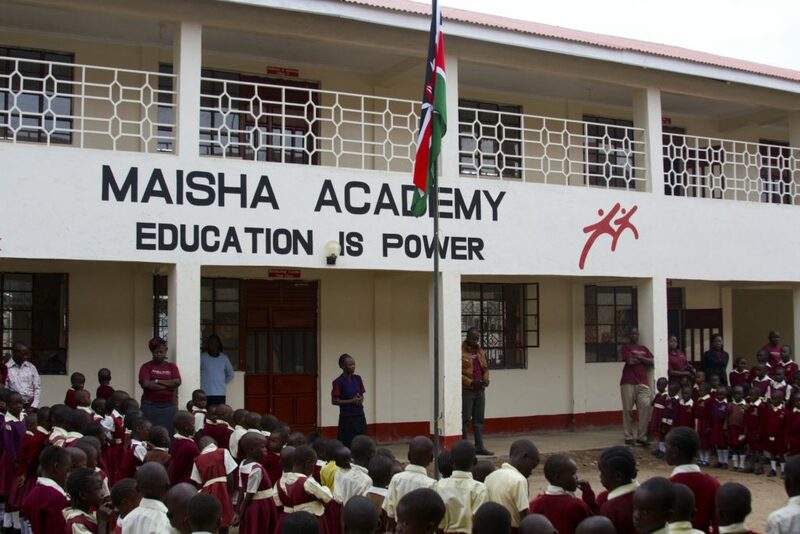 Maisha’s Legacy of Hope Project allows a sponsor to pay a child’s school fees to help the student receive an education. 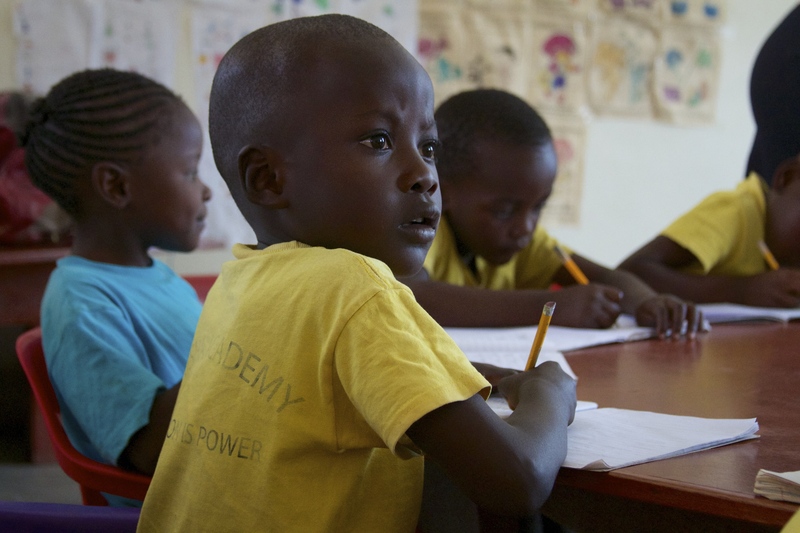 Sponsors pay $35 or $70 a month to fund a child’s education. Right now, Maisha is aiming to get 100 kids sponsored in 100 days. You can help us reach this goal by sponsoring a child! Visit www.maishaproject.org/education to sponsor a child.